A foot scrub that gently removes dirt and dead skin. This foot scrub gently exfoliates foot skin. 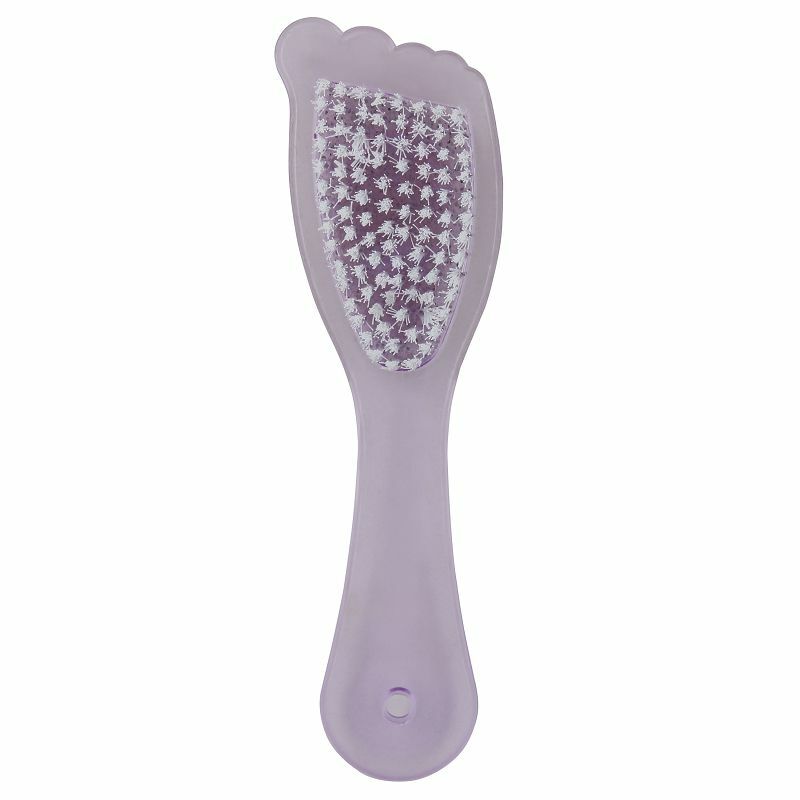 The soft bristles remove dirt and dead or hardened skin easily. -Rinse feet with water and pat dry. -Take some foot scrub in your palms and apply on your feet. -Gently massage with your fingers, starting from the toes and moving to the back. -Massage the soles and ankles with circular motions.